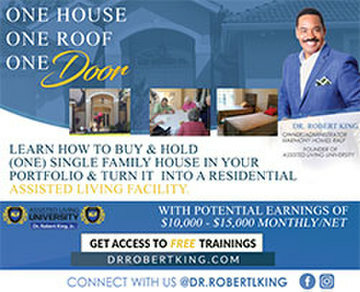 Real Estate Investors Seeking to Expand their Portfolio, Should Not Just Market to Urban Folks. 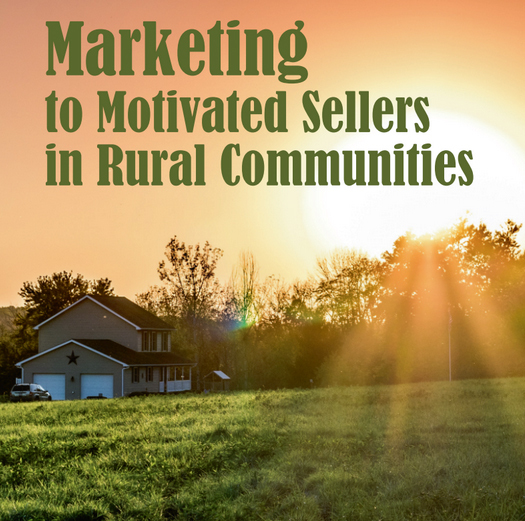 Often Sellers In Rural Markets Can Be More Motivated Than Their City-Slicker Counterparts. 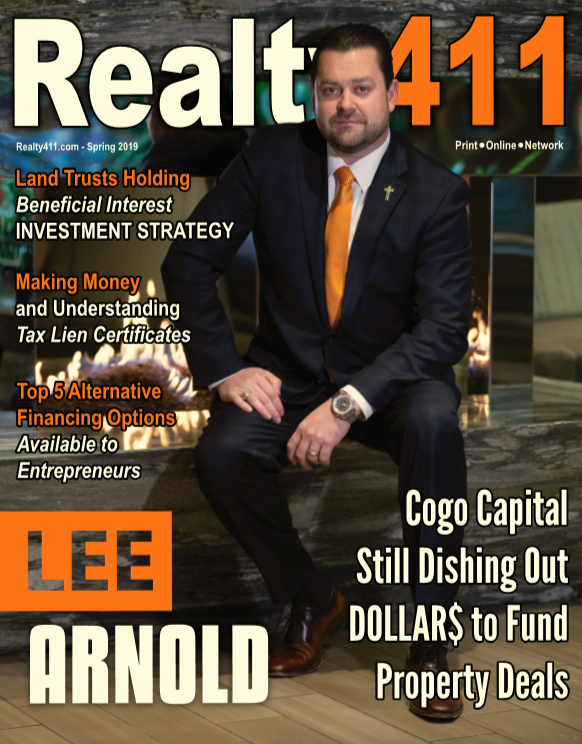 Since I am the type of investor who purchases properties in multiple counties and in multiple states, I have had lots of experience buying homes and vacant land in rural communities. In fact this is a part of our business that we find to be very profitable for us . I will share with you that buying properties this way is a science in and of itself. 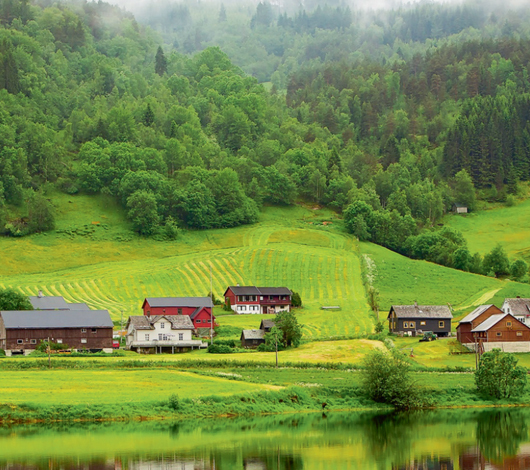 There are many different parameters and techniques you need to implement to buy properties in rural areas, but it can be a very profitable business for you. First of all, if you like to buy vacant land, it can be a real challenge at times. For example, many times the parcels you are looking to purchase will not have a street address, making them more difficult to locate on public records to do a search. You will need plat maps and street maps in order to locate these properties. One advantage to buying in rural areas is that generally speaking the folks at the court house, the property appraiser’s or assessors office and the tax collectors office are usually easier to work with and very knowledgeable about the local area and property. If you plan on buying vacant land, I would suggest getting a plat map book which shows the subdivisions and the properties in lot and block. The easiest way I found to do this is to go to the court house or property assessors’ office and ask if they have a copy you can buy. If this is not possible, find out if you can make a copy of the one they have. Sometimes they will let you borrow it, or copy it on the premises. This is another main difference when working in rural areas; the folks at the Court House and Property Appraiser’s office are much more likely to be very helpful to you. Having a Plat Map Book available will make it a whole lot easier to locate the properties you are trying to buy. If it is possible, you may also want to purchase a computer program that shows this type of information so you have it at your fingertips. There are programs like Real Quest or Win2data available for this purpose. The other thing you will also need is a street map of the community. Usually these street maps will also show subdivision locations. This also makes it easier to find the properties you are trying to locate. You can use the plat and the street map together to locate the specific properties you are interested in making offers on. If you are looking to buy properties in rural areas there are three main ways to find motivated sellers. One of those is to work with a local REALTOR®. Usually, they are much easier to work with than those in larger cities. They are usually willing to share information for example on why a seller needs to sell. If the first REALTOR you talk to won’t help, find another. You do need to be careful in one respect when working in rural areas with REALTORS®. Many times the REALTORS® themselves are investors, so you need to make sure they won’t snipe deals from you if you ask them for help with comparables before you have a property under contract. Also make sure the REALTOR® you are working with has access to the MLS because some of them do not. Sometimes there are MLS listings in these rural areas that can produce good deals for you as well. Additionally, if you plan to list properties with a REALTOR®, you want to make sure they get listed on the MLS. The second way to find motivated sellers is to simply use signage. Usually in a smaller community, the sign ordinances are not nearly as strict as they are in a larger city. When you put signs up in the ground or on poles, they are likely to stay there for long periods of time, so using signage usually works very well to find motivated sellers. The third way to find motivated sellers is to do direct mail campaigns to non­-homestead exempt or absentee owners. The programs I use to do this are called Real Quest and FIS Data. If you go to my web site at www.marketingmagiclady.com, you will find a lot more information on these companies. These programs can provide plat maps, sales information, property information, comps, and more. I personally use these programs to find motivated sellers in the community I like to buy in. Another way I use to find all the motivated sellers I need in rural areas is to send direct mail to owners of vacant land whose tax bill has not been paid. This is an easy list to get and can be obtained from the tax collectors office. Usually these are folks who have inherited properties they really don’t want or need and this list is an extremely effective list source. There is absolutely a lot of money to be made in rural communities and people sell for a variety of reasons. I find the main ones to be estate and probate and pre-foreclosure. All of these situations create wonderful opportunities for buying properties well under their value. Just remember that you will have to be a little creative when you resell or lease these properties since you are dealing in a very small market area. 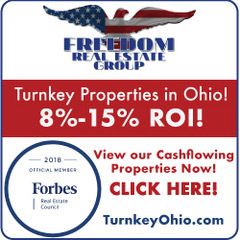 Usually I will advertise in the newspapers of bigger cities surrounding the rural area or work with a REALTOR® who can get these properties list nationally. There are lots of people who are looking for vacation properties in rural areas. You will also need to set yourself up with a title company who understands your business, even if you have to train them yourself. I know that the first couple of deals I purchased into land trusts I had to explain to the title company. I even provided them with the deed that included all of the duties of the trustee. 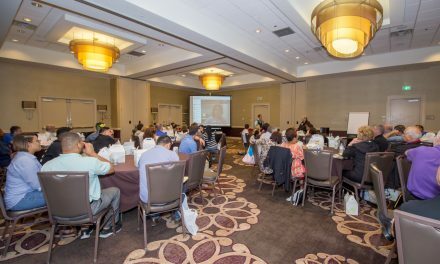 Once you have them trained, they can be a real asset to your business, especially when it comes to working with out of state sellers. 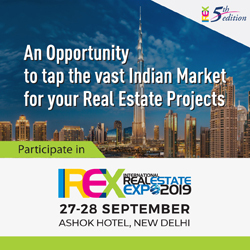 Buying properties in a rural area is a real learning experience, but I will tell you that if you take the time and the energy to do it, there is a lot of money to be made, and there is almost no competition for these properties at all. Marketing to Motivated Sellers in Rural Communities: For more information on finding motivated sellers in rural areas and the Real Quest and FIS Data programs, along with all of the other tools you need to find motivated sellers, visit at www.marketingmagiclady.com I am one of the top Trainers in the country with regard to marketing and finding profitable real estate deals and I offer ongoing support to all of my students and customers. While you are at the website be sure and sign up for my FREE Monthly Newsletter. ABOUT THE AUTHOR: Kathy Kennebrook is the ultimate success story. She spent over 20 years in the banking industry before discovering the world of real estate. After attending some real estate seminars this 4 foot 11″ mother of two got really excited and before you know it she’d bought and sold hundreds of properties using none of her own money or credit. Kathy holds a degree in finance and has co­authored the books­ The Venus Approach to Real Estate Investing, Walking With the Wise Real Estate Investor, and Walking With the Wise Entrepreneur which also includes real estate experts Donald Trump, Suze Orman, Robert Kiyosaki, and Dr. Wayne Dyer. She is the nation’s leading expert at finding highly qualified, motivated sellers, buyers and lenders using many types of direct mail marketing. She is known throughout the United States and Canada as the “Marketing Magic Lady”. She has put together a simple step­ by ­step system that anyone can follow to duplicate her success. Kathy has been speaking throughout the country and across Canada for over 14 years and has shared the stage with Ron LeGrand, Donald Trump, Dr. Phil, Dan Kennedy, Mark Victor Hansen, Ted Thomas and Suze Orman to name a few. 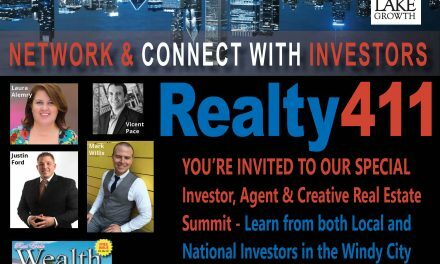 Auction.com to Sponsor Realty411’s Chicago Conference – RSVP TODAY! 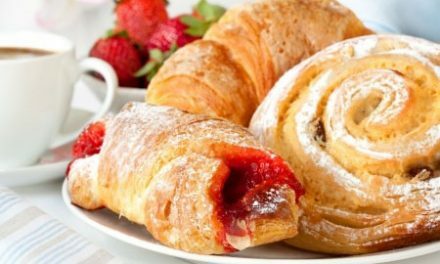 You’re Invited to Our Breakfast Networking Mixer – Stay for Great Education and Networking! Important Update for Our Readers & Expo Guests – THANK YOU.